De uit Schotland afkomstige zanger John Martyn toert op het ogenblik door Nederland. 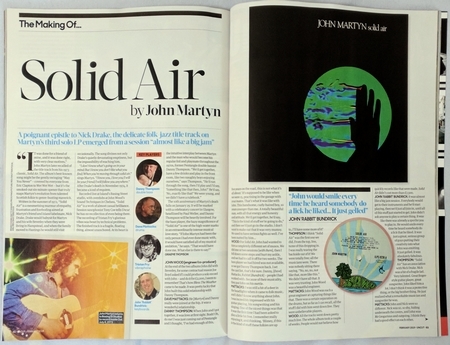 ... for John Martyn, pacifist, anti-Nazi and tough little Good Guy. JOHN ORME copped a few likely quotes from the man himself on the eve of his new British tour. This 3-CD boxed-set features John Martyn live performance's and studio sessions from the '70s, '80s and '90s. The songs included make Mad Dog Days a mini-retrospective of Martyn's prolific career -a career that began with traditional folk (captured here on Spencer The Rover CD2 track 11) but soon ventured into freeform jazz-blues (Outside In CD2 track 2). 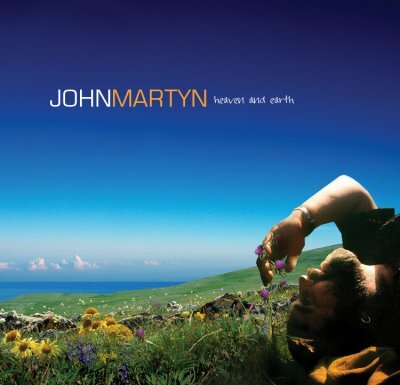 Although nominally a 'folk' artist, to pigeonhole John Martyn is virtually impossible; echoes of rock, pop, jazz, reggae, soul, even chamber music, course through his predominantly acoustic songs. Martyn is one of the sweetest voices in British music; in turn sugar-sweet and gravel-rough, his phrasing and style at times dissolves into transcendent rapture. 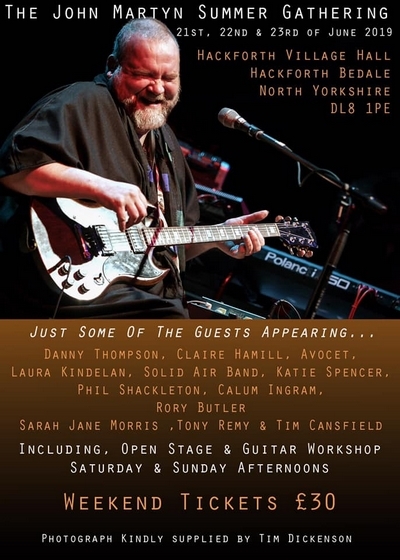 He is one of the UK's most innovative acoustic and electric guitar players and most affecting lyricists. 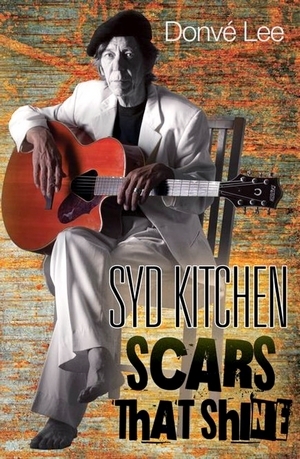 His brace of albums from 1971 to 1979 can all -without hyperbole- be deemed masterpieces. Whereas his friend, Nick Drake, who died in 1974, has been canonised and mythologized, John Martyn struggles today to be heard.